The Pirate's Cove House is an amazing place to stay. Just look at these views! 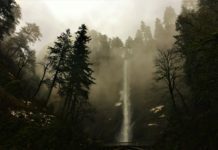 The Oregon coast is one of the most popular places for Oregonians and tourists to visit because of it’s stunning beauty and wide variety of things to do and see. 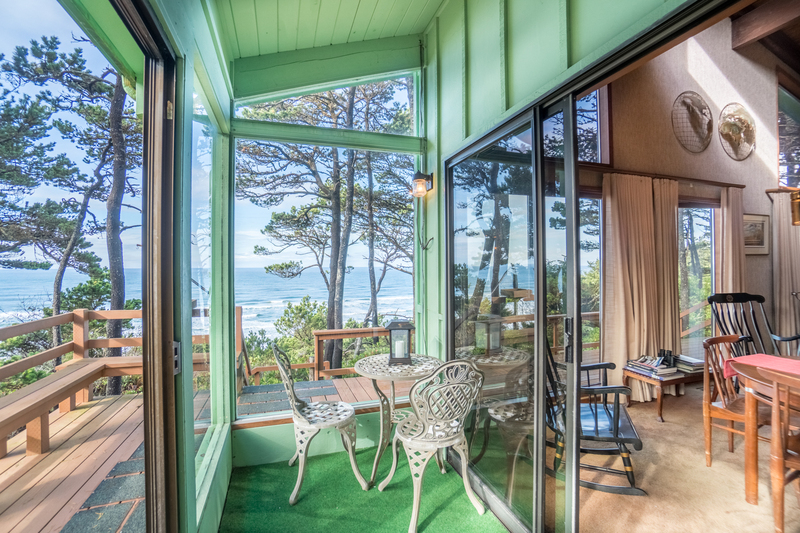 If you’re going to stay on the coast, you’ll want to be able to take in the incredible ocean views from your room and deck. 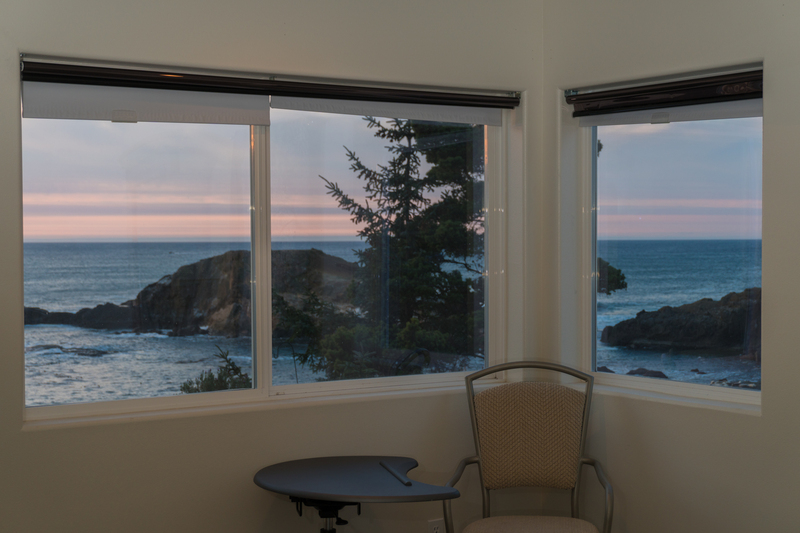 We’ve found five places for you to stay with stunning views to maximize your relaxation while on vacation at the beautiful Oregon coast. Don’t forget to check out our map to see what there is to do nearby. 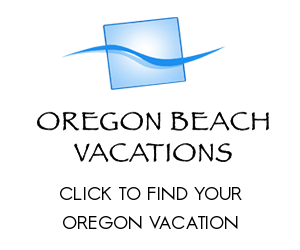 That Oregon Life is offering 10% off all Oregon Coast rentals! Use special coupon code ORLIFE19 and receive your discount. Valid until Feb 28, 2019! Perched atop a cliff at Pirate’s Cove in Depoe Bay, the view from this house is jaw dropping. 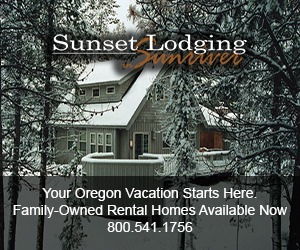 I can’t think of a better place to spend a relaxing vacation at the Oregon coast with your loved ones. 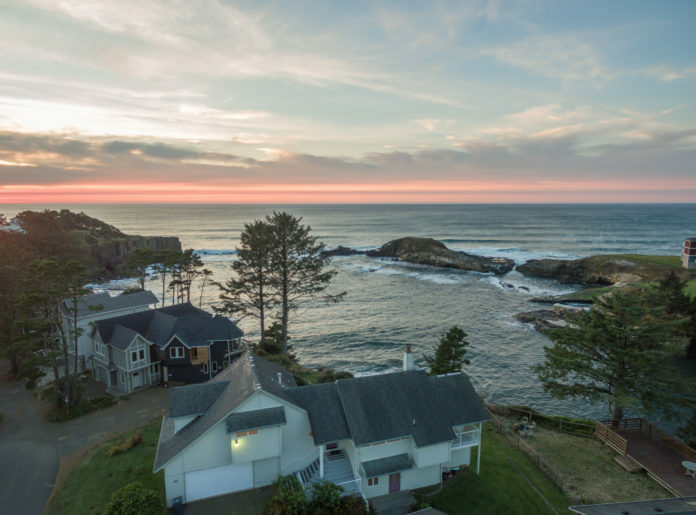 Perched atop a cliff at Pirate’s Cove, this house boasts stunning views of the Oregon Coast in Depoe Bay. This five bedroom, three and a half bathroom house sleeps 17 people so it’s the perfect place to take your entire family on vacation or to spend the holidays like Christmas or summer vacation. 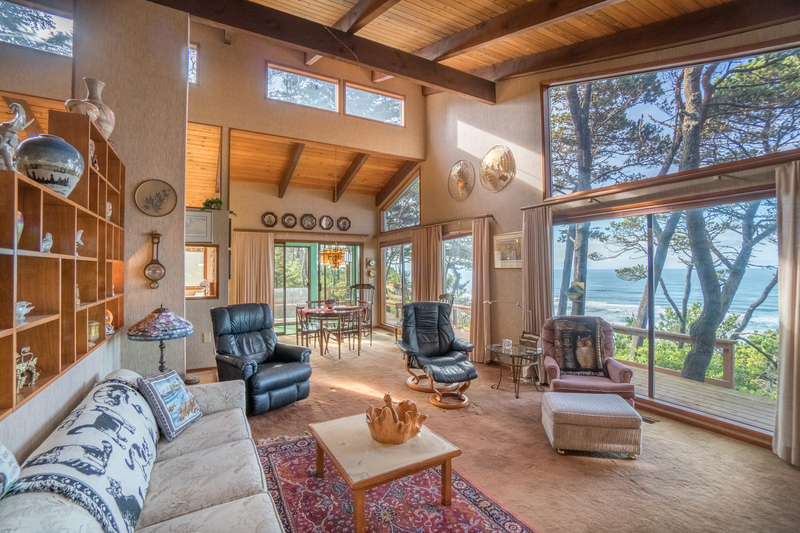 Enjoy the views of Pirate’s Cove and the windswept trees from the living room. There’s a cozy fireplace to keep you warm in the winter while you watch the crashing waves, and workout equipment for those looking to keep fit while on vacation. The Pirate’s Cove house boasts incredible views of the sunset. This is the perfect place to relax or spend time with your family. 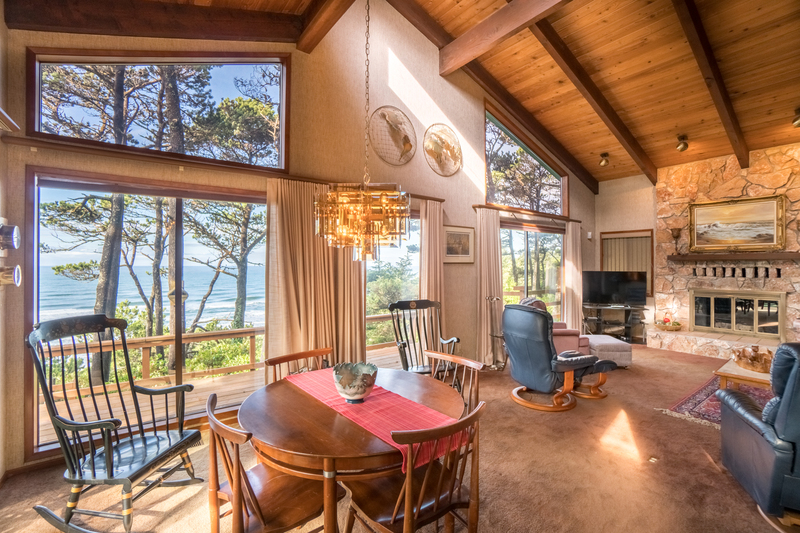 You can access the beach at the nearby scenic Fogarty Beach state park, but if you want to stay in to do some whale watching from the living room of this cozy cliff-side home, nobody will blame you. If you want to stay at Pirate’s Cove, check out the listing here. 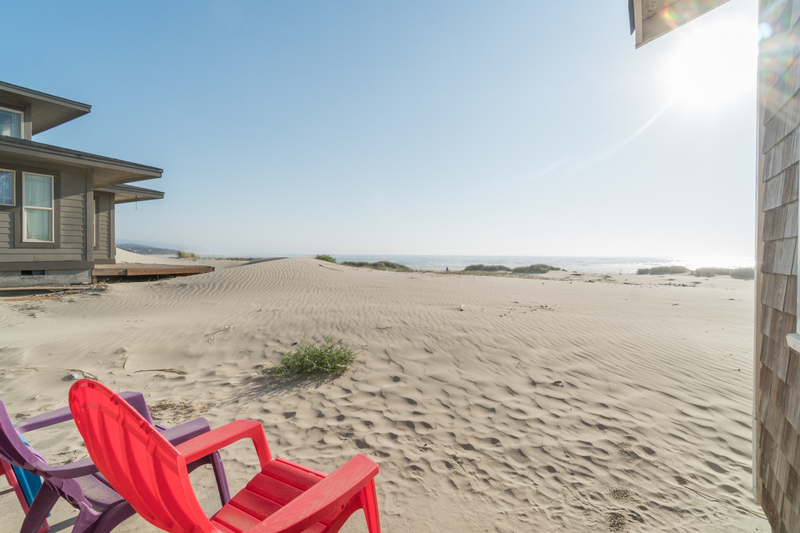 Play in the sand right outside your door at this beach rental. 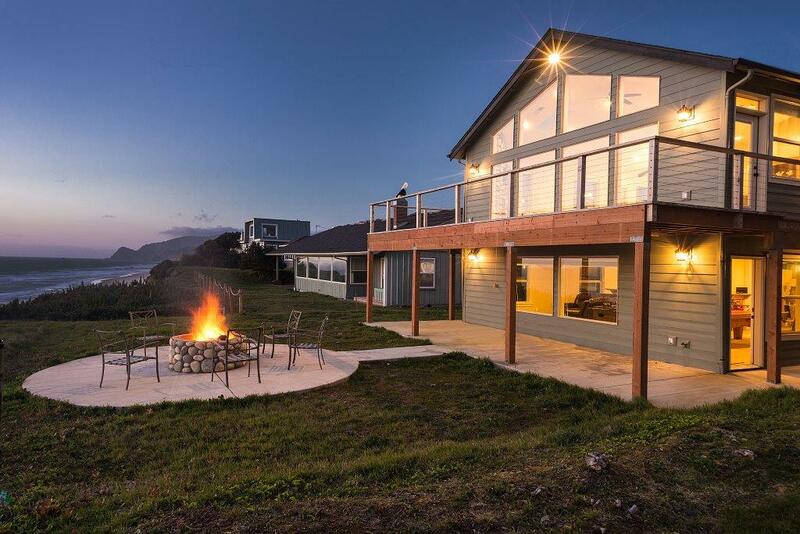 This incredible home is right on the sandy beach in Waldport! If you’ve got kids that want to make sand castles or you want to sit in the sand and relax, this is the place! You won’t even have to take two steps out the door before you’re in the soft sand. You can’t get closer to the beach than this. If you’re looking for a place right on the beach, this is it. This is the home you want to rent if you want to take long relaxing walks on the beach at sunset. This two bedroom 1 bath house sleeps six and allows your pets to come along for the vacation. 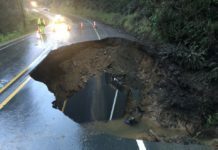 What a great place to stay! While this house has direct beach access to the Pacific Ocean on one side, you are only two blocks from the scenic Alsea bay on the other side. 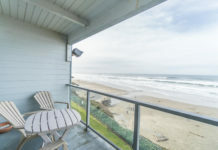 Alsea Bay is only two blocks away from this vacation rental, and beach access to the Pacific Ocean is right out your back door. 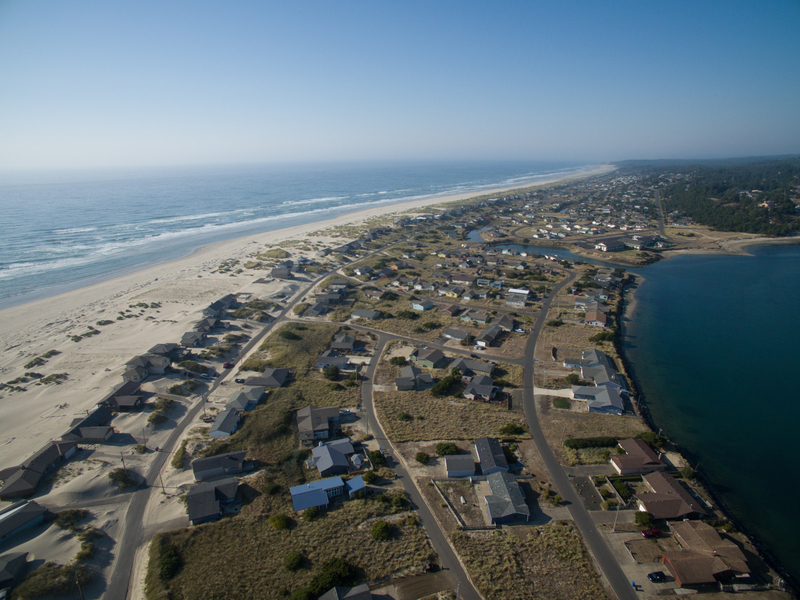 If you’d like to stay at the Shore Thing House in Waldport, see the listing here. The Pacific breeze House has a stunning panoramic view of the Pacific Ocean. A warm fireplace in front of you, hot chocolate with marshmallows in your hands, and a panoramic view of the vast blue Pacific Ocean out the living room windows can’t be beat. The only thing that could possibly beat sitting inside by the fireplace and watching the waves lap at the shore, is sitting outside by the fire pit with a group of friends on a summer evening and enjoying the fresh ocean air. The fire pit in the back is the perfect place to spend time in good company as you listen to the ocean’s crashing waves. This five bedroom three bathroom house sleeps 16 people and is a great place to take a group of friends when you want to stay in Lincoln City. If the stunning interior of the home wasn’t enough, the patio has a hot tub with a view to boast about. The Pacific Breeze home also features a game room with a foosball table, pool table, ping pong and air hockey, and if you really want to relax there’s an incredible sauna to help you unwind. 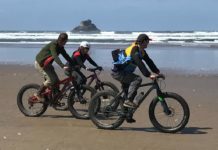 Check out the Pacific Breeze House for your next vacation in Lincoln City. 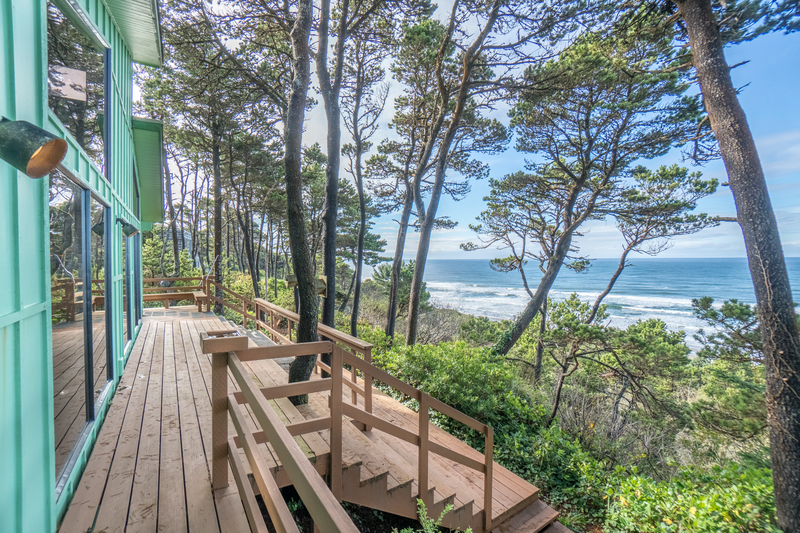 Check out the view of Proposal Rock from this deck! Can you imagine making your proposal to your loved one here? 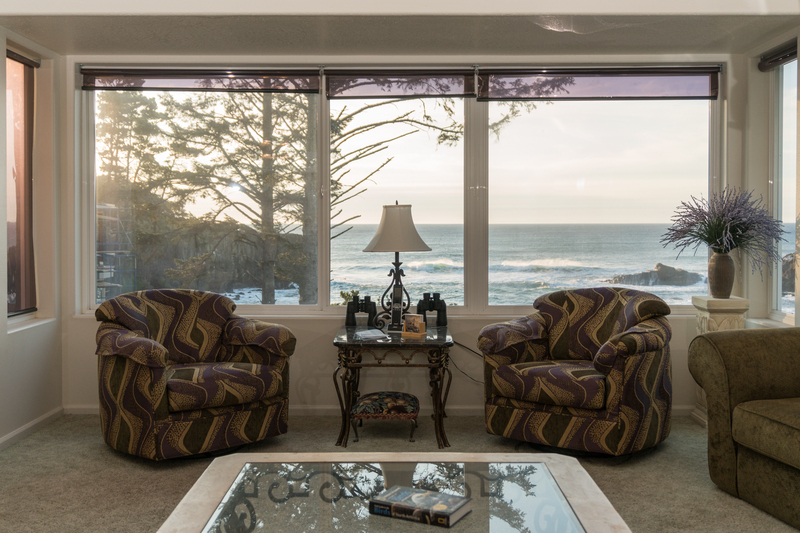 Sitting on Neskowin Creek, this condo in Neskowin has incredible views of the Pacific Ocean and of Proposal Rock. 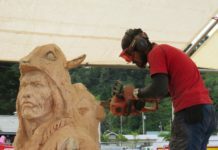 Just a short walk will take you past Hawk Creek and straight to the beach, where you can play in the sand or enjoy a relaxing walk while taking in the scenic views of the ocean and lush forested mountains. This two bedroom, two bathroom house sleeps six and is a wonderfully scenic and peaceful place to take your family. 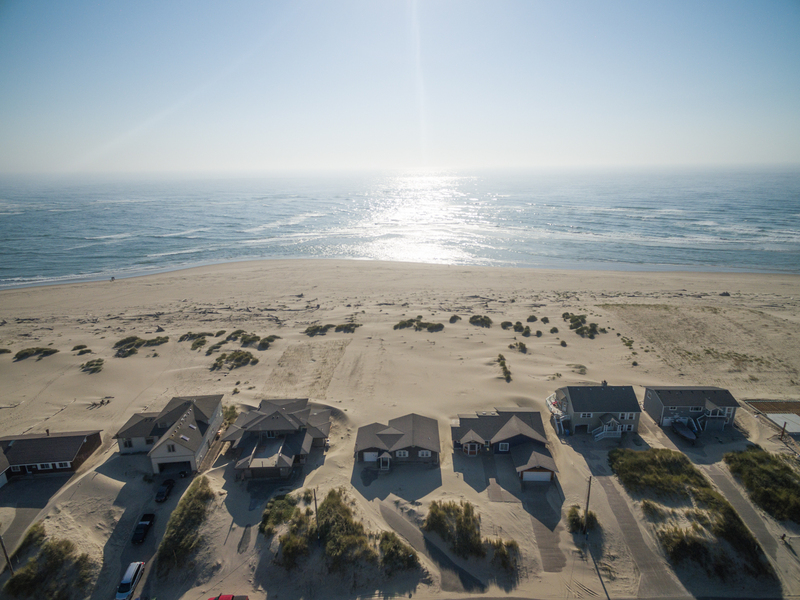 The nearby beach is a popular place to walk, picnic and play, but you’ll have just as much fun relaxing on the deck and watching the sunset with a special person in your life. 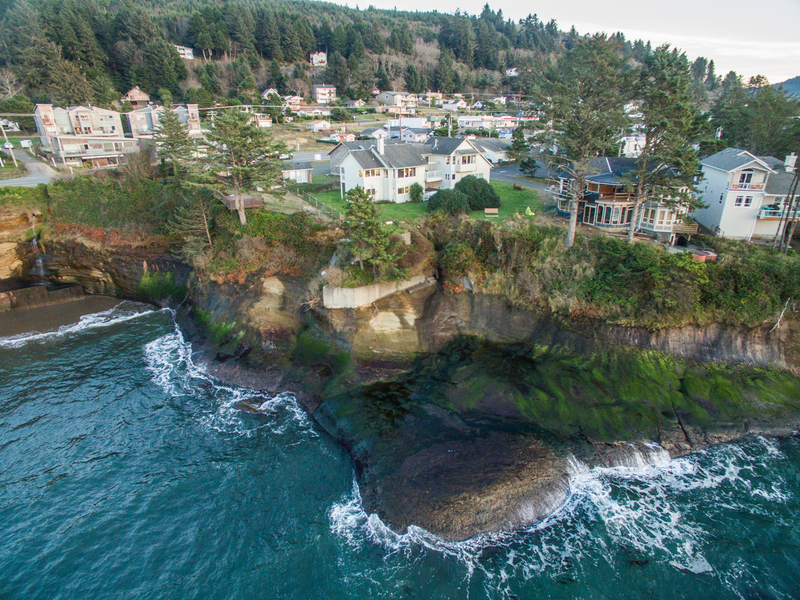 If you want to stay at the Amazing Proposal Rock Condo, see the listing here. 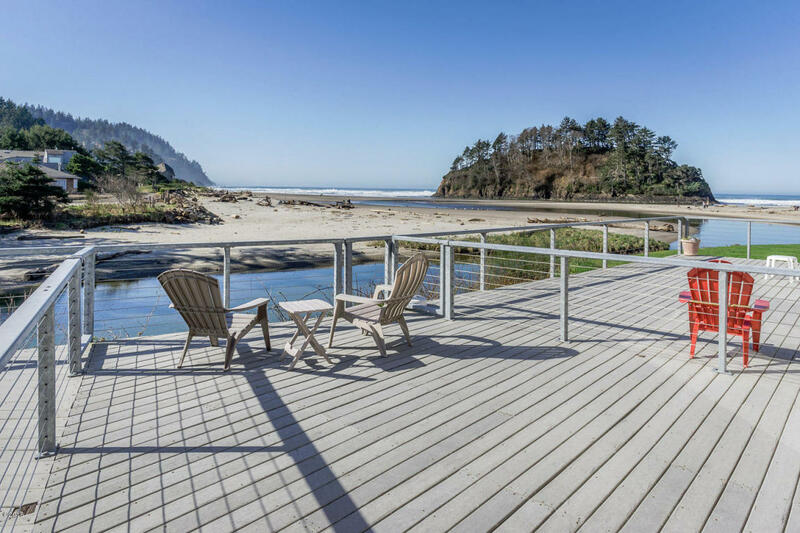 The deck at this rental home is the perfect place to take in stunning views of the Pacific Ocean in Newport Oregon. The B By The Sea House really makes you feel as though you are one with nature. 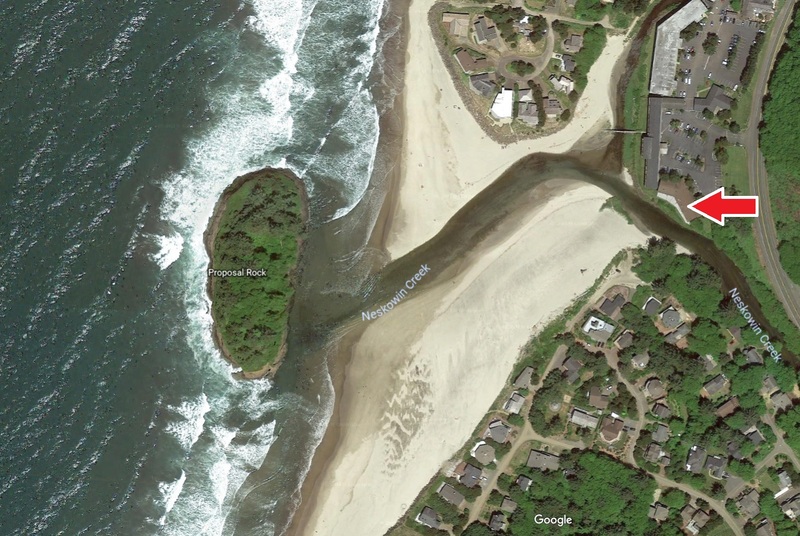 Located in the trees above the beach in Newport, this is a place of rest and relaxation for the weary. You’ll be able to enjoy the peace and solitude out on the deck as you watch the sunset, or enjoy a good time with friends and family on summer nights. 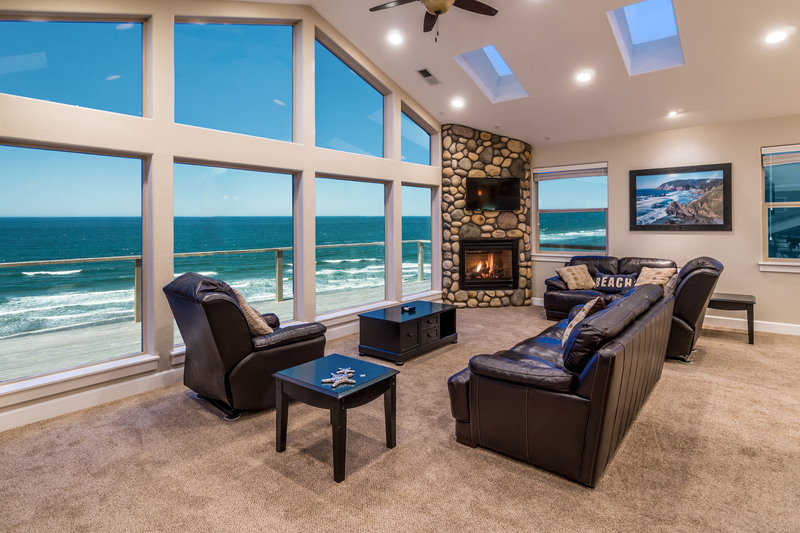 The B By The Sea house has gorgeous vaulted ceilings and an incredible fireplace. You might be tempted to stay in all day and relax by the fire under the gorgeous vaulted ceilings, or share a meal with family while enjoying the views through the many large windows. 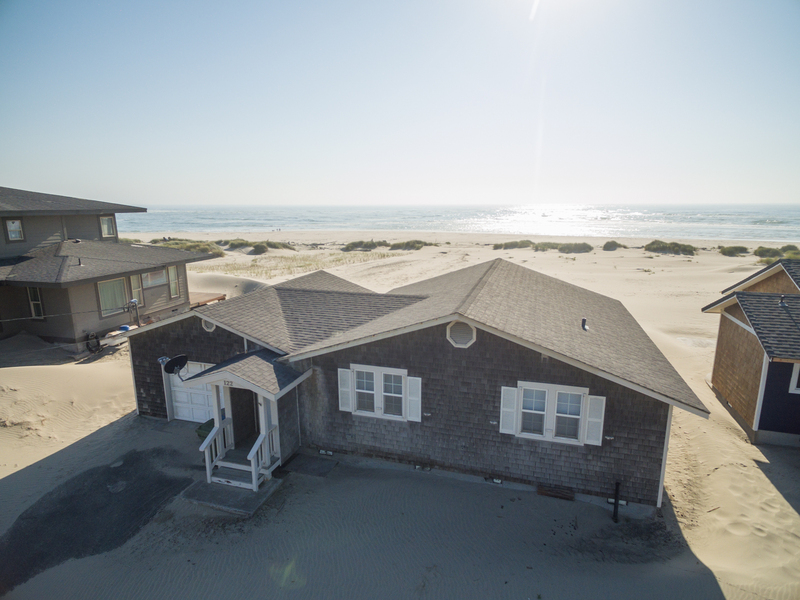 B By The Sea is a 3 bedroom, 2 and a half bathroom house that sleeps nine. This living room looks like the perfect place for a retreat or family game night. You can even bring your pets to enjoy your vacation with you. This sun room looks like the perfect place to have tea and read the morning paper while taking in the stunning views. If you want to stay at B By The Sea, see the listing here. Check out the map to see where these rentals are located and what is nearby for you to do while on vacation. Have you stayed at any of these rentals? 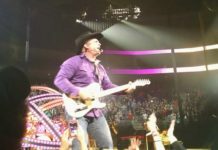 What did you think of the view? Which one looks like the one you want to stay at? Tag all the friends you want to take on an incredible Oregon Coast vacation!